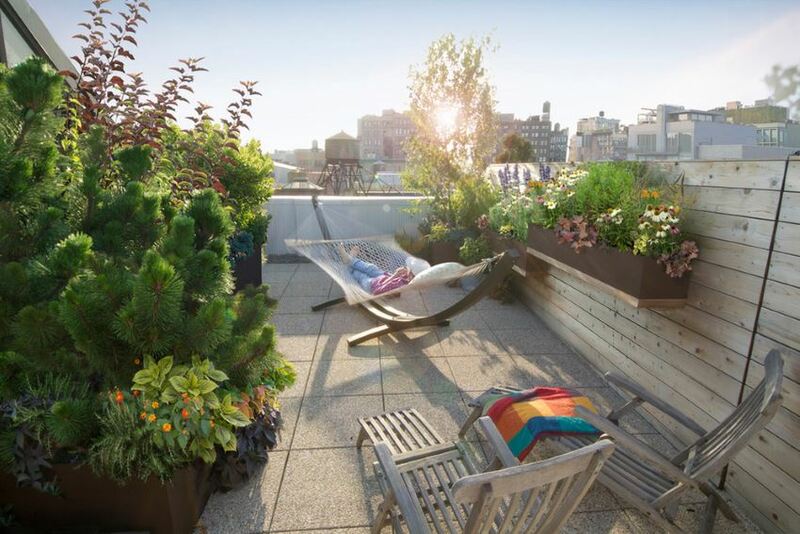 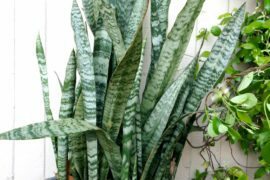 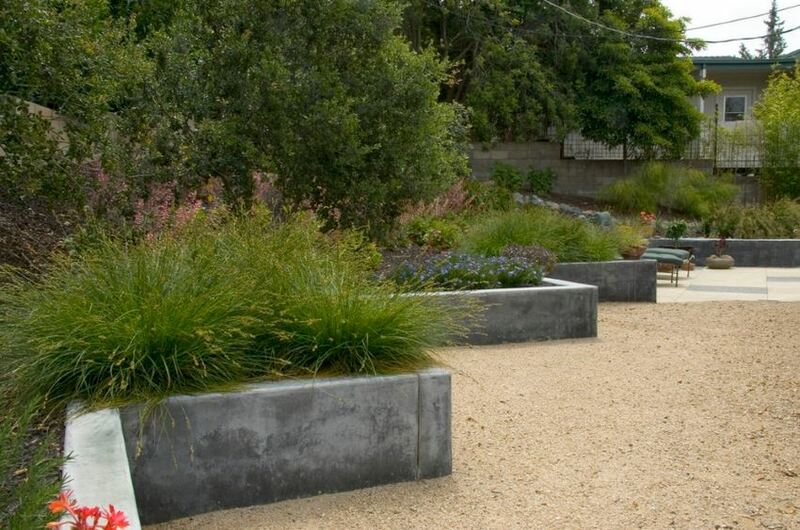 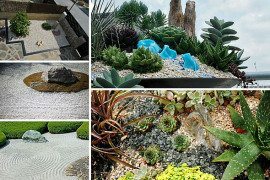 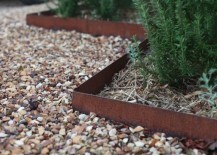 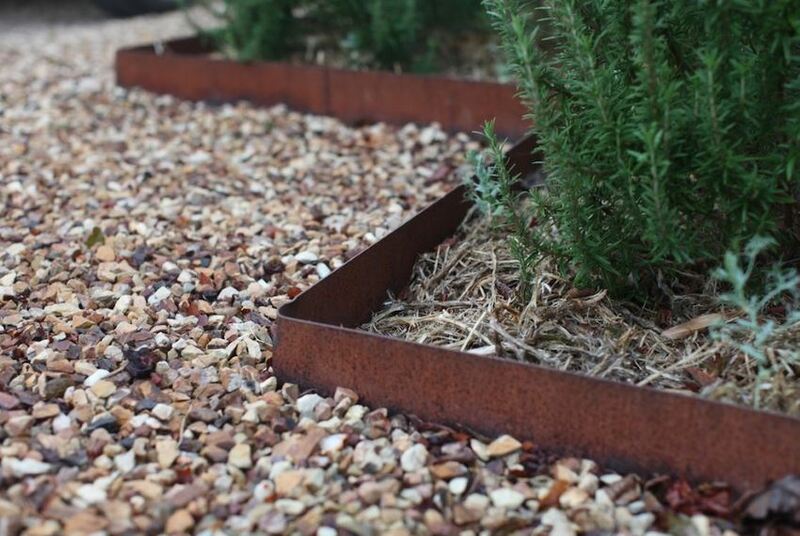 From repetition to a free-for-all… We now turn our attention to lush displays of a variety of plants, a popular look for raised beds, rock gardens and other peripheral areas of the yard. 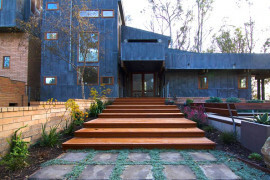 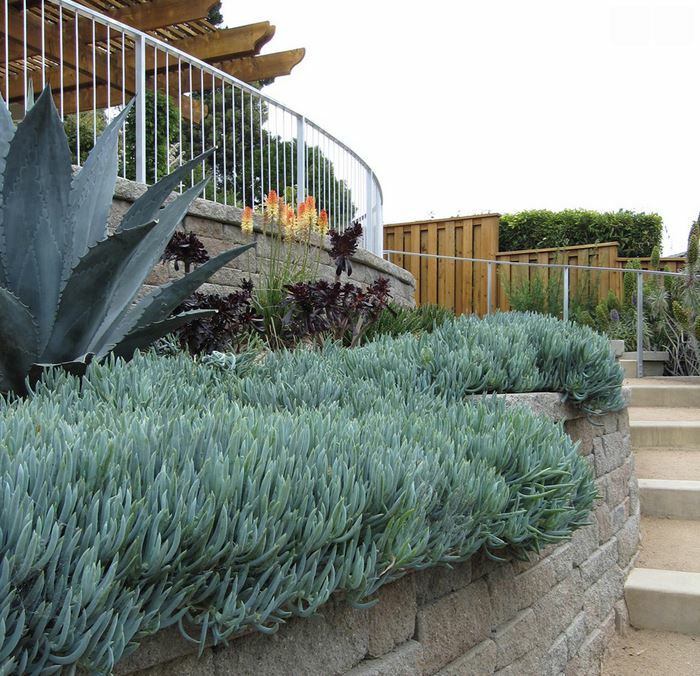 This stunning landscaping by Shades of Green Landscape Architecture includes blue agave, succulents, and colorful selections in various heights. 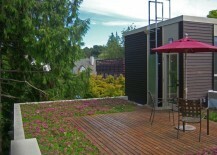 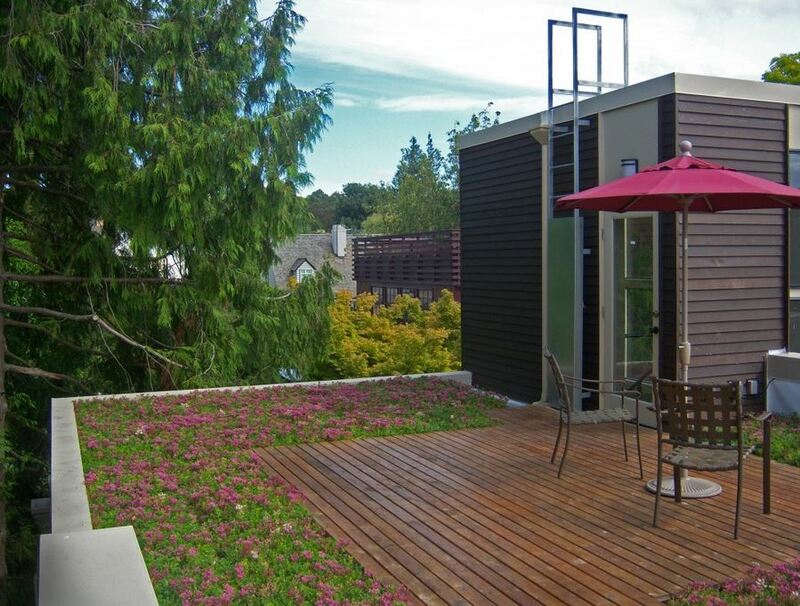 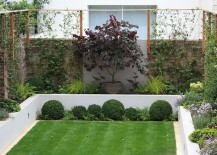 If you think your compact yard is too small for delineated areas, edges and strategic borders, think again. 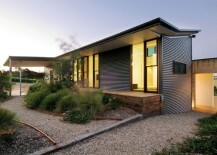 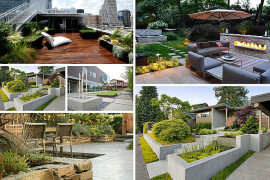 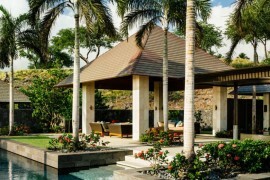 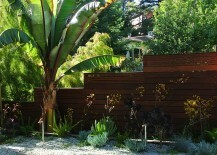 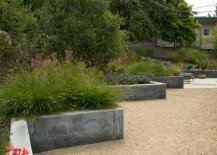 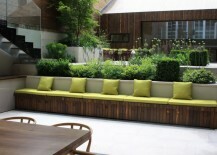 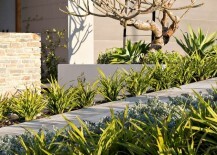 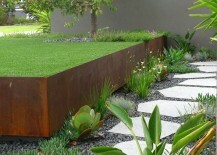 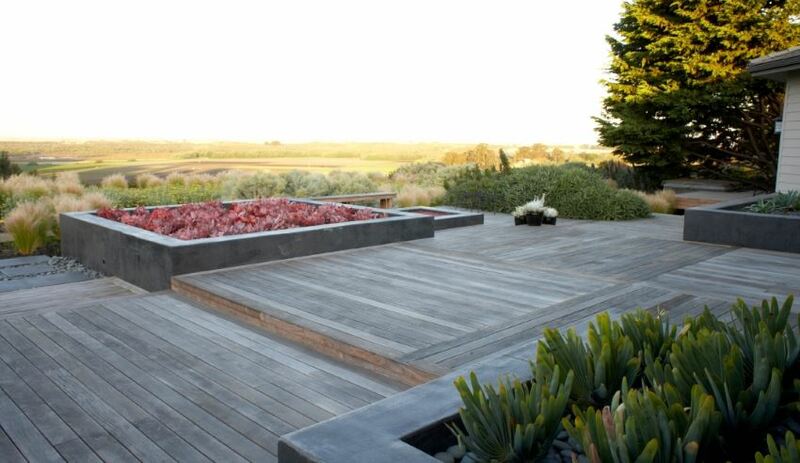 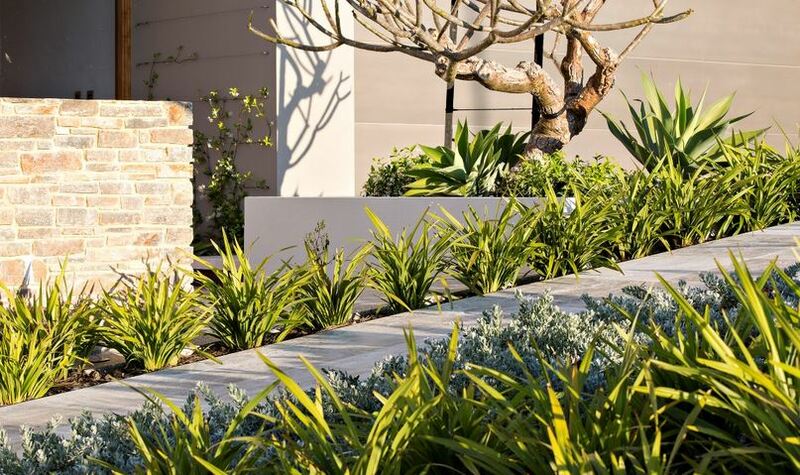 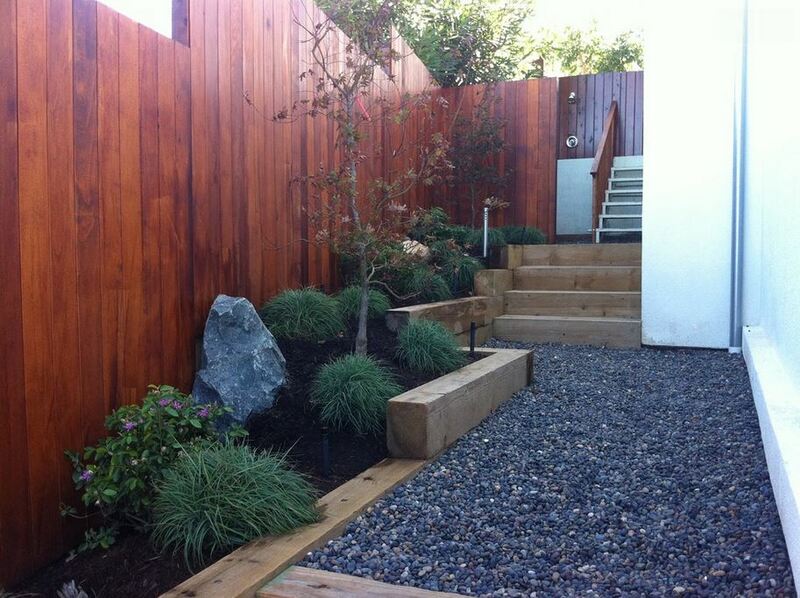 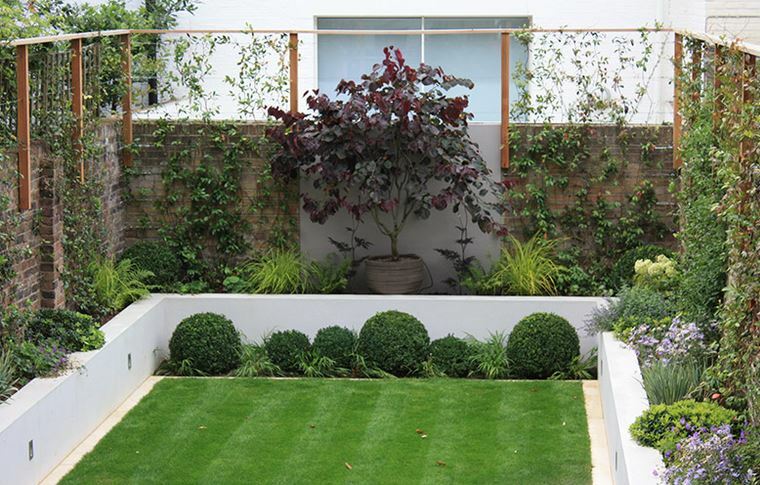 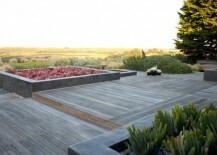 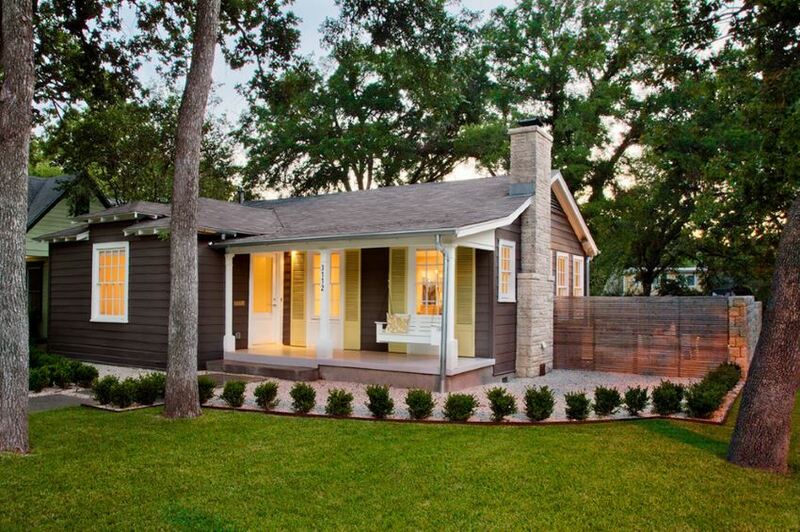 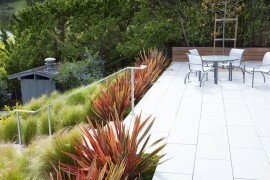 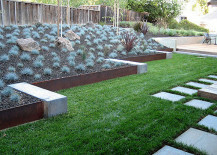 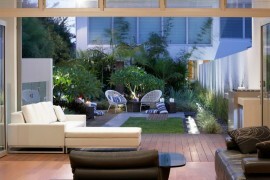 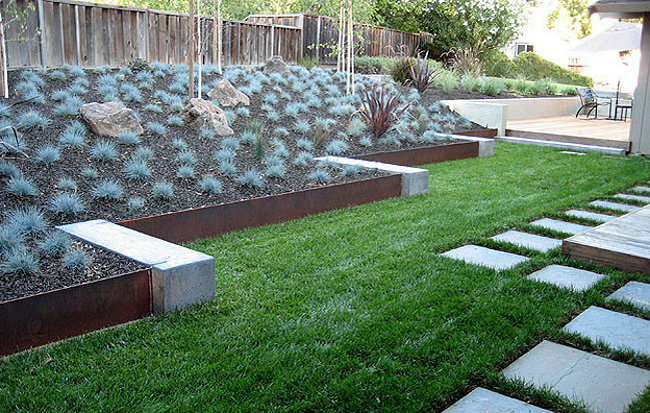 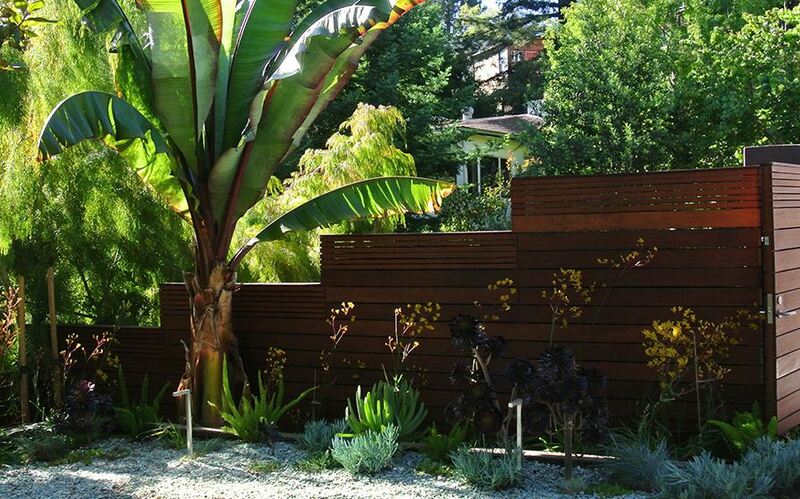 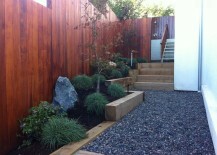 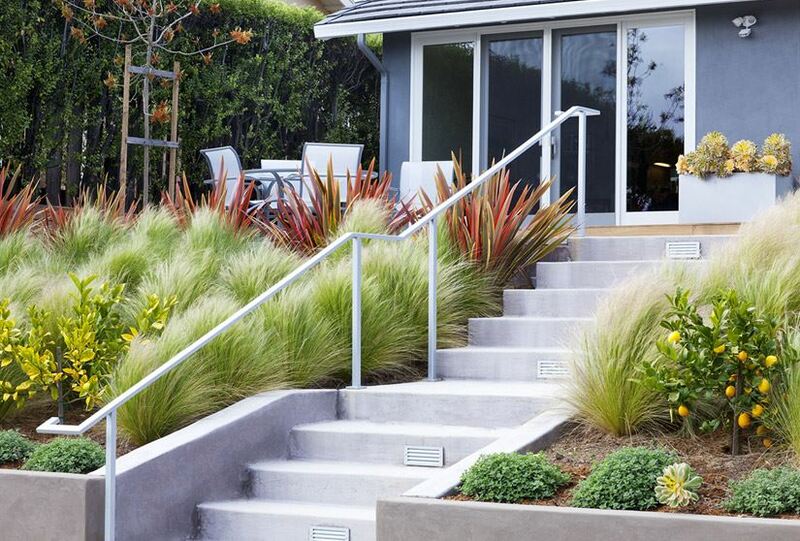 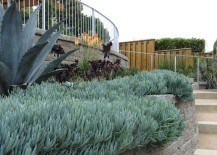 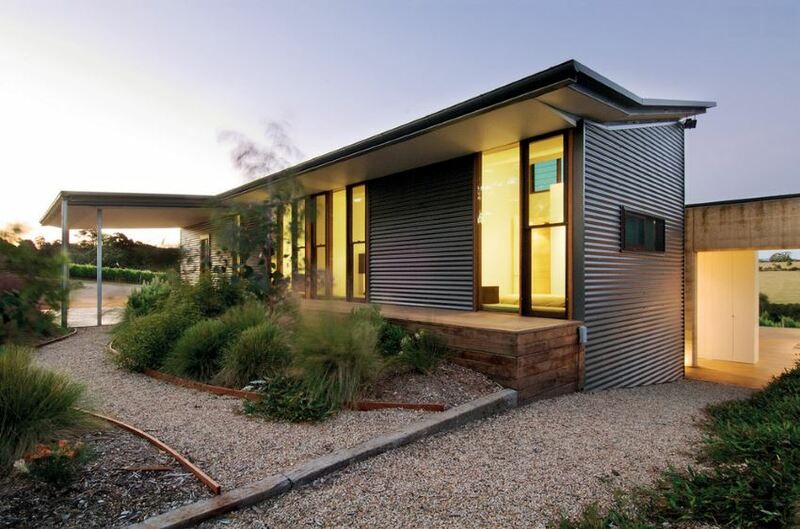 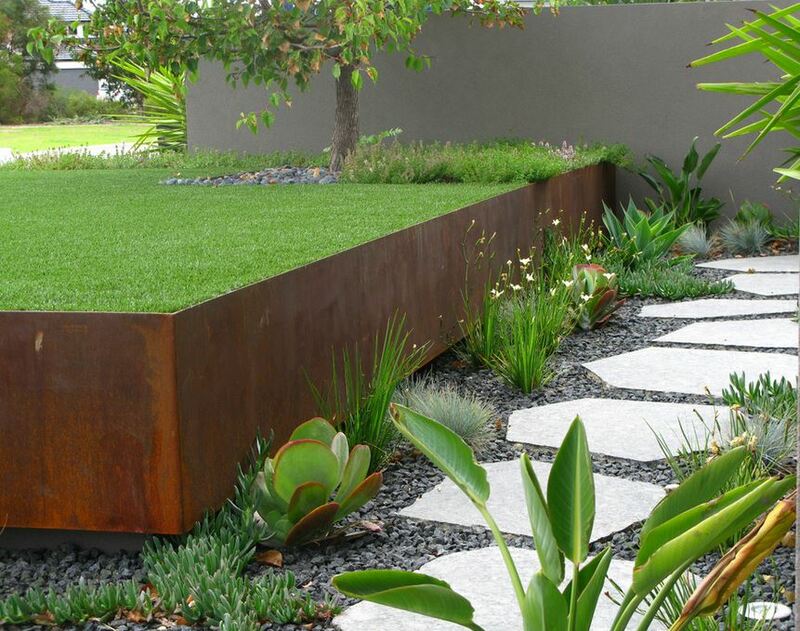 Beautiful plant selections line this small outdoor space from Jodie Cook Landscape Design. 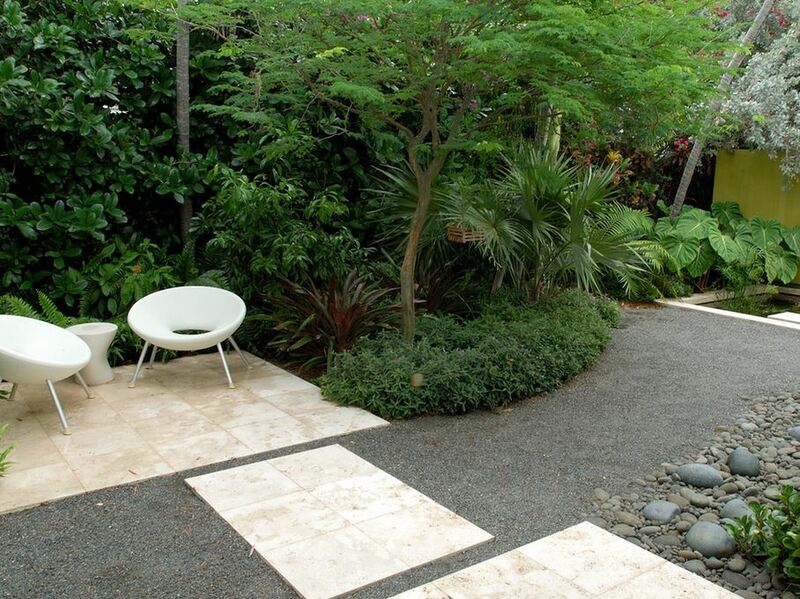 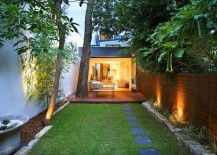 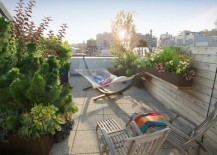 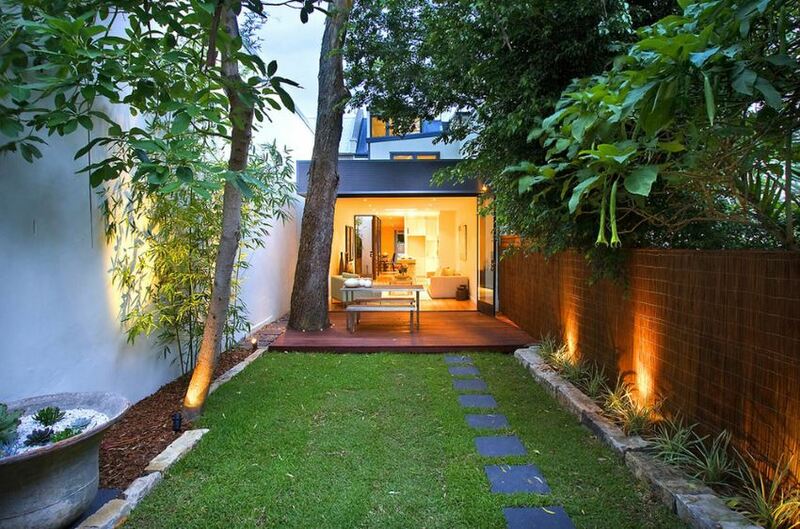 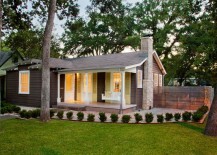 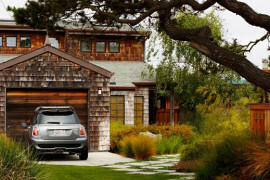 If you’re short on room, try lining one side of a walkway or yard with plants instead of both sides.